Charles Dickens once said “What greater gift than the love of a cat,” and we tend to agree that the love of a cat is indeed a great gift to receive. At The Lost Dogs’ Home we still have a lot of our long term cats and kittens looking to become part of the Purr-Mate Club these school holidays. Today we would like to introduce you to Nino and Norton, two handsome gentlemen looking to cuddle and play with you. Cheeky one year-old Nino is a big personality with bundles and bundles of energy to burn. A little shy on first introduction, this lovable larrikin will quickly win over your heart once he comes out of his shell. 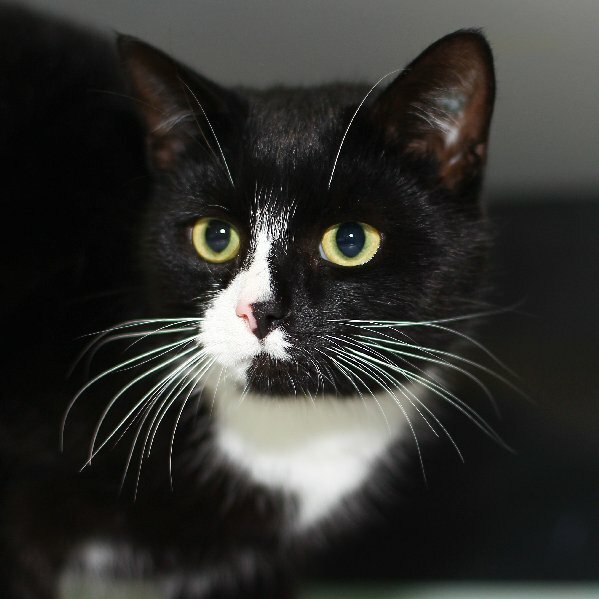 A playful and inquisitive cat, Nino loves playtime and enjoys playing interactive cat toys such as Da Bird. This boisterous boy has bundles of energy to burn! This big personality is a perfect match for an experienced owner who understands that while some cats may not always want to curl up on your lap, that doesn’t mean that he doesn’t love a cuddle and smooches from you. With the right owner and a bit of encouragement this cheeky character will thrive in his new home. You can see Nino in action by watching his video here. Equal parts affectionate and playful, one year-old Norton is the full package. This inquisitive, affectionate and goofy gentleman is the perfect addition to any family looking to join the Purr-Mate Club these school holidays. Like Nino, Norton is a big fan of interactive toys and is perfectly happy spending time playing with Da Bird, chasing lasers and running through a cat tunnel. After a big day of playing, this smoochy boy would love nothing more than to sit on your lap and get a big scratch under the chin! 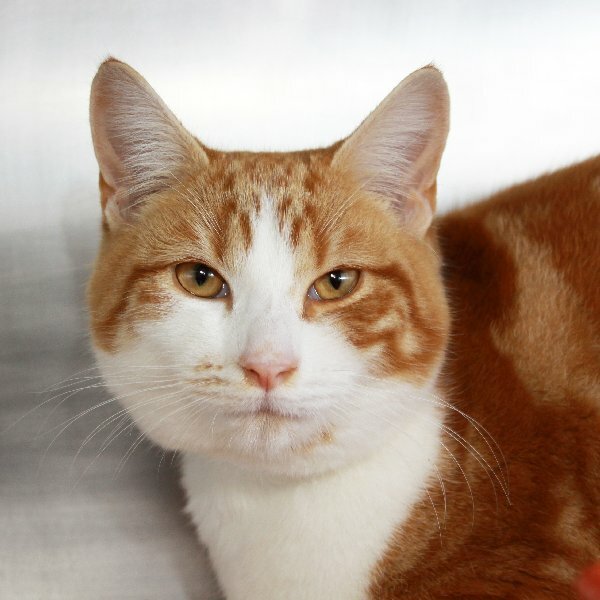 Friendly and outgoing Norton would make the perfect addition to any family looking to adopt one of our fantastic felines into their home these school holidays. You can see Norton make his YouTube debut here. Adopt:View our terrific range of cats and kittens at dogshome.com. Those in the Purr-Mate Club will be marked on their profile; all others are half price at $47.50. Visit you nearest shelter to meet them in person – our staff are keen to find your perfect match! Each cat comes fully health checked, desexed, microchipped, vaccinated and wormed, all costing in excess of $300 per adoption candidate.